Director Kevin Smith’s “Mallrats” from 1995 had one of the best lines, as one of the characters enters the local mall and announces, “I love the smell of commerce in the morning.” The Raymond Chamber of Commerce offers Raymond residents and southern Albertans the ultimate showcase of local businesses with its 8th Annual Trade Show Apr. 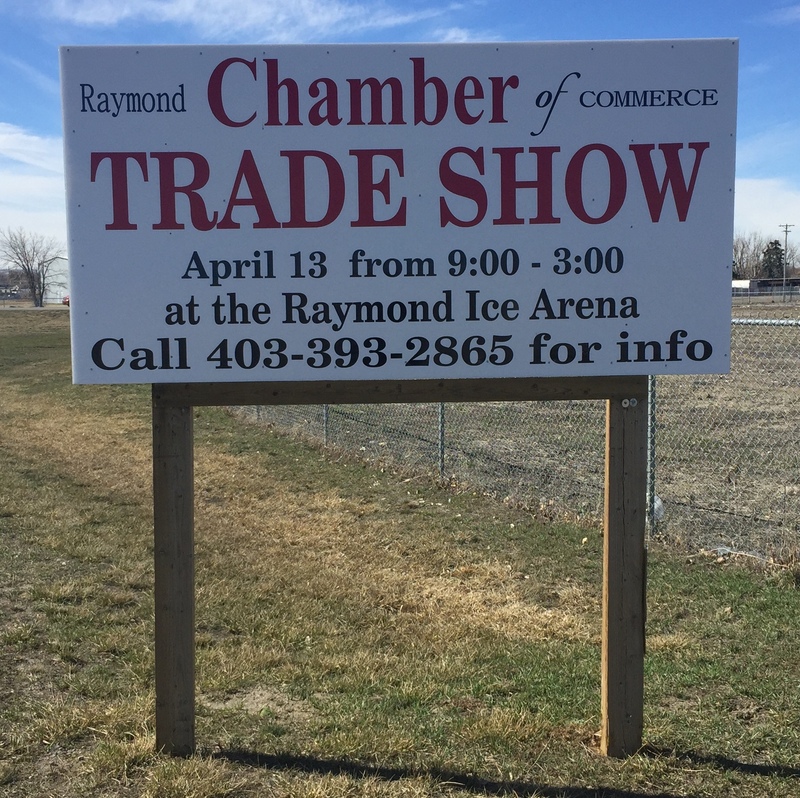 13 at the Raymond Arena from 9 a.m. to 3 p.m. The event is free for all ages. According to Williams, the premise of the annual trade show is to showcase home-based businesses. “Raymond has very little storefronts. When we started looking, we had a huge home-based businesses. We are a very vibrant business community,” she said. “We wanted to give these home-based businesses — from landscaping to plumbers or electricians and what not — the opportunity to come and have a storefront for a day,” Williams explained. “Come and have fun,” she added. “And bring money to buy and learn.” Visitors are encouraged to bring cash, as some vendors will have products on sale. Some vendors may have mobile debit machines on-site. Williams said the rebranded Raymond Rides will also be available for free rides the day of the event. “Call in and arrange for free rides,” she said.